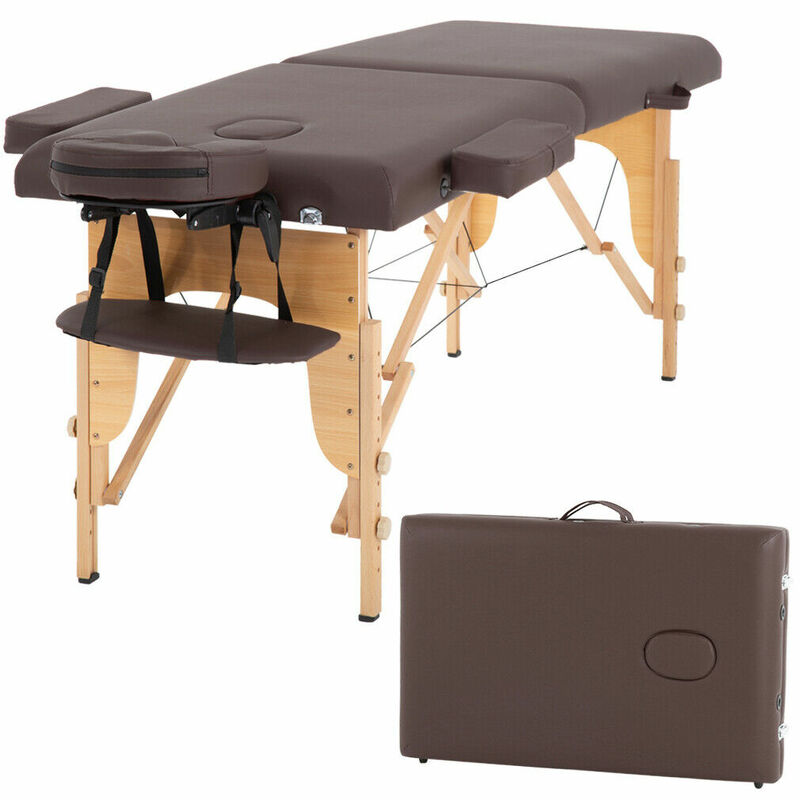 New Massage Table Spa Bed 73″ Long Portable 2 Folding W/ Carry Case,Brown for just $65.99 !!! reg price $190 !!! Hurry to score this , New Massage Table Spa Bed 73″ Long Portable 2 Folding W/ Carry Case,Brown for just $65.99 !!! reg price $190 !!! Diamondback Della Cruz Cruiser Bike One Size Pink for only $84.99 + FREE shipping !!! reg price $300!! Vera Bradley Trimmed Trapeze Crossbody Bag for as low as $19.99 + FREE shipping !! reg price $88 !! Canon PIXMA MX922 Wireless Inkjet Office All-In-One WiFi Printer CD/DVD Printing as low as $59.99 + FREE shipping !!! reg price $200!! 10’x30’Outdoor White Canopy Party Wedding Tent Heavy duty Gazebo garden BBQ for $78.89 !!!! reg price $185 !!! 7″ LED Ring Light Camera Photo 2800-5500K Dimmable LED Ring Lamp + Tripod for $19.99 !! !